Here are the overall singles and doubles winners from the individual competitions at the 2012-13 Florida High School Athletic Association (FHSAA) State Tennis Finals, which concluded last week in the Orlando area (Altamonte Springs and Casselberry). 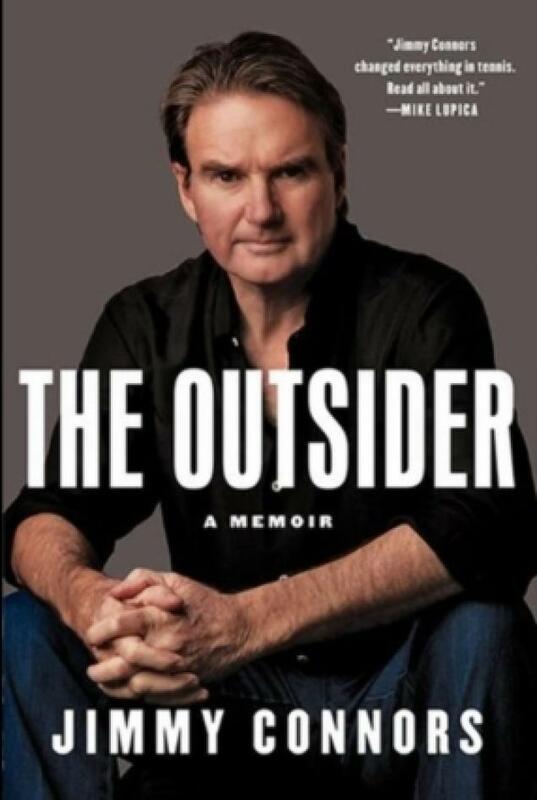 Jimmy Connors has released a spicy new memoir, "The Outsider," and the New York Daily News has some excerpts regarding the former U.S. No. 1-ranked bad boy's relationship with Florida's own Chris Evert, including some great old photos. Spaniard David Ferrer came under scrutiny this week when he sent out a tweet about how great his new Galaxy S4 phone is, along with its S Health app/feature which helps him train. Unfortunately the endorsement tweet was sent from his iPhone. The tweet was caught before it was deleted. The Bryan brothers, Bob and Mike, are on a run to claim virtually every doubles record in the men's game before (if ever?) they retire. But John McEnroe says hold your horses before crowning them the best doubles team ever. 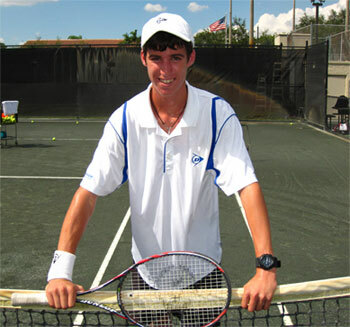 The USTA Florida Friday blog is written by USTA Florida Communications Coordinator Rick Vach. Want a USTA or tennis-related question answered in the blog? To e-mail him CLICK HERE.